Construction of Intermountain Rural Electric Association’s 15.9-megawatt utility-scale solar farm in Adams County is underway, with the help of juwi’s U.S. subsidiary, which is based in Boulder. The location of the new solar park is near the electric cooperative’s Victory substation. It will deliver solar energy through the power purchase agreement between IREA and juwi. 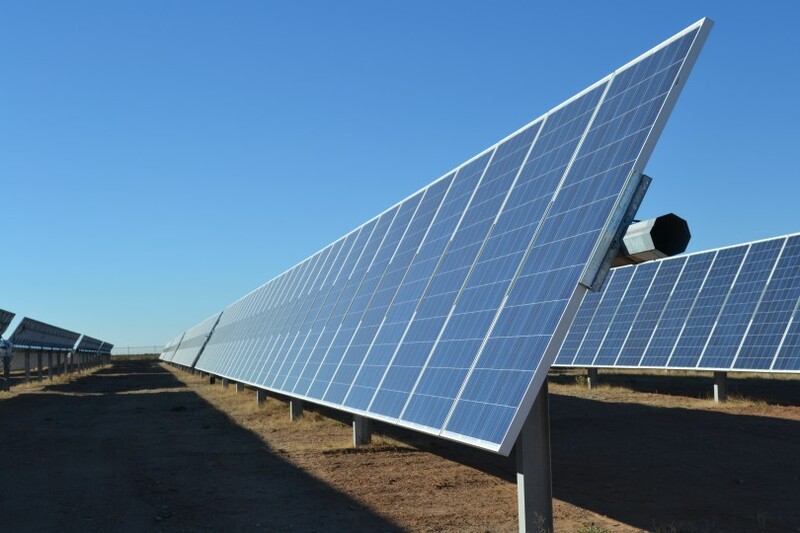 The Victory Solar project will help IREA achieve compliance with Colorado’s Renewable Energy Standard. This solar project, once complete, will be the third utility-scale array in Colorado built and operated by juwi. The Victory Solar project is scheduled to be complete by the end of 2016.